Talks between the Minnesota Timberwolves and the Miami Heat have ebbed and flowed within the past two weeks, but to no avail. The two organizations still can’t agree on any concrete trade package for Jimmy Butler. 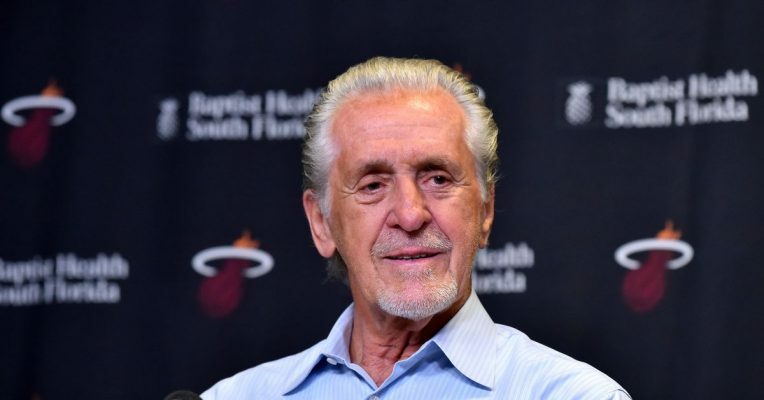 Until now, no telling information had leaked surrounding Pat Riley‘s involvement in the deal. Riley has always been a mouthpiece when it comes to how the organization feels. He tells people like it is, and doesn’t apologize for his opinions. Riley continues to stay in character as he not only told, but showed Thibodeau his thoughts on Minnesota’s treatment of the Heat thus far during trade talks. Without a doubt, Riley is fed up with the inability of the Timberwolves to make up their minds on who they want for Butler. The 29-year-old veteran already said Miami is first option on his short list of destinations. Thibodeau’s reluctance to accept virtually any offer from the Heat has forced the tough executive to put his foot down. Josh Richardson and Bam Adebayo, two of the three pieces in a potential offer from Miami, averaged 12.9 and 6.9 points per game last year, respectively. This quote from Riley will likely hurt the perception of the Timberwolves during trade discussions and moving forward. If Minnesota remains at ends with Miami on any deal, perhaps Riley decides to move on and focus on the season at hand. Distractions are never helpful to a team, but especially when the Heat can make a run in the playoffs with or without the forward, who averaged 22.2 points per game last season. Granted, if they had the Houston, Texas native, they likely could shoot for the Eastern Conference Finals. Hollis has been writing online since 2012. 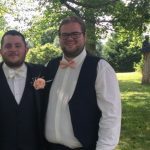 As a utility writer of sorts, he has ventured into the technical, political and musical fields before settling down in the sports realm. For Hollis, sports and writing mesh completely, and he strives to share his obsession for both with readers and fans alike. The NBA is one of his favorite entertainment products, and he enjoys watching as much as possible. He hopes to bring strong analysis and logical opinions to the people.